Indesco’s extensive knowledge and experience in design and build construction has helped both community groups and schools develop facilities they can be proud of. Recognised as market leaders in gymnasiums and halls, we have completed a multitude of projects and can advise on design, construction and value engineering. 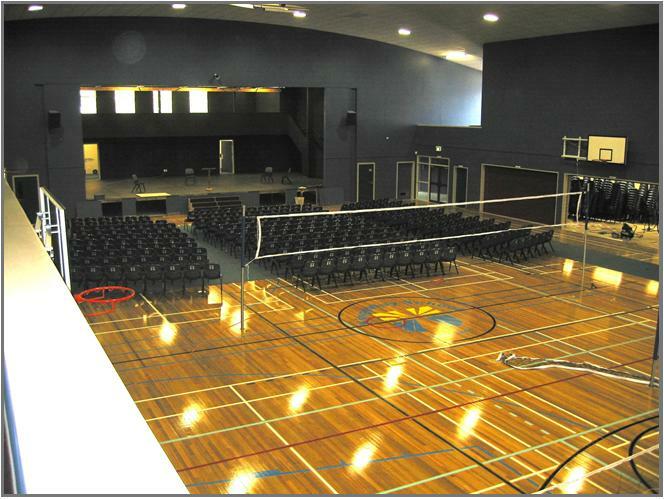 From halls to the larger multi-purpose gymnasiums/events centres we can assist with the complete project. 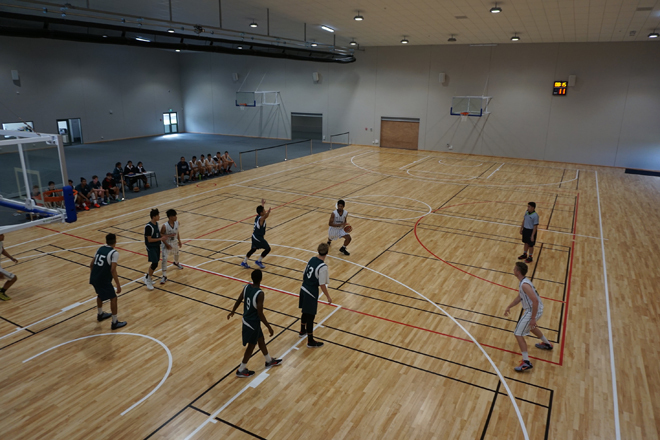 Whether you require basketball and netball courts, glass-back squash courts, rock climbing walls, or modern weights and aerobic training centres, Indesco’s Intelligent Design + Construction system will efficiently turn your vision into reality. On this website we have listed our capabilities in developing Performing Arts Centres and Auditoriums separately, so please do peruse this section also then contact us for advice on your next project.